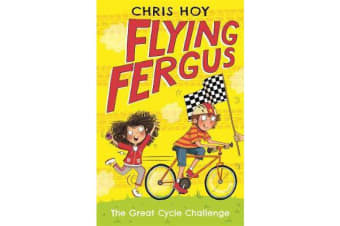 Fergus is a boy with a big imagination and a very special bike. He is also the first member of the Hercules Hopefuls cycling team, set up by Grandpa Herc to fight off their arch rivals, Wallace’s Wheels. 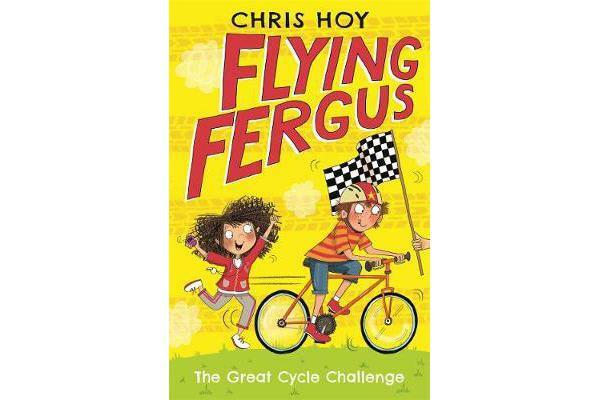 Fergus’s friend Daisy would love to join the team too, but she doesn’t have a bike – her mum thinks everything fun is dangerous. Maybe Grandpa Herc and Fergus can do up a bike from scratch for Daisy, with parts from Grandpa’s junk shop? Now it is just Daisy’s mum they need to persuade… Meanwhile Fergus takes a magical trip to Nevermore, where he and Princess Lily discover a magical compass bell once owned by Fergus’s dad. Can the bell provide a clue to the whereabouts of Fergus’s long-lost Dad?